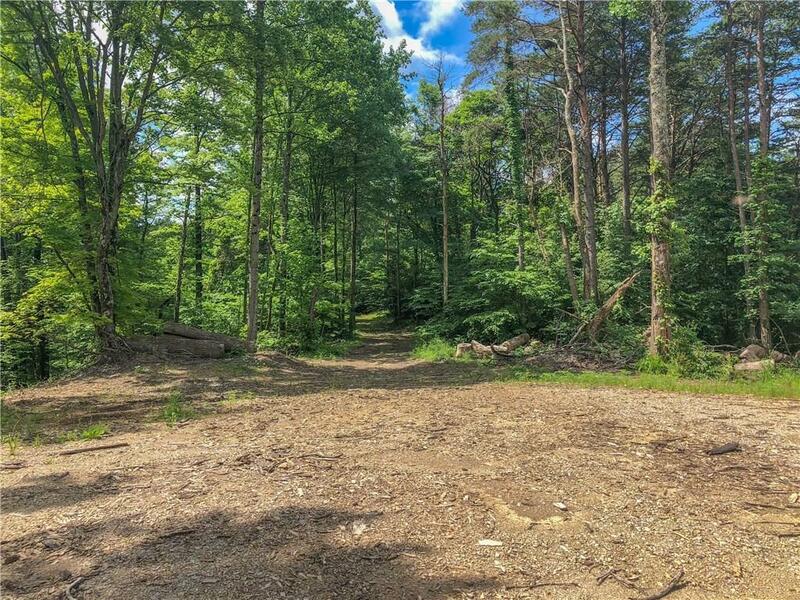 Your own private Oasis...with 148 acres of natural habitat with multiple building sites! 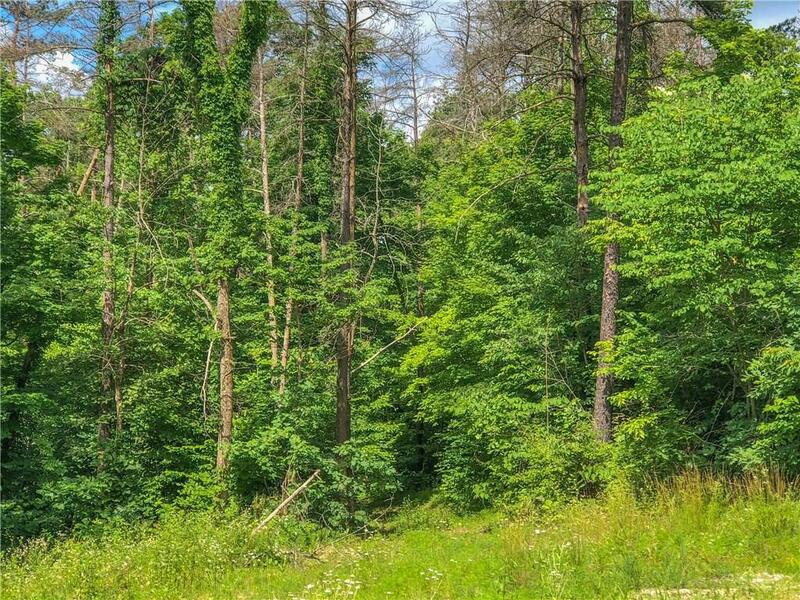 Build your dream home and enjoy all the wildlife and beautiful views only Brown County can offer. 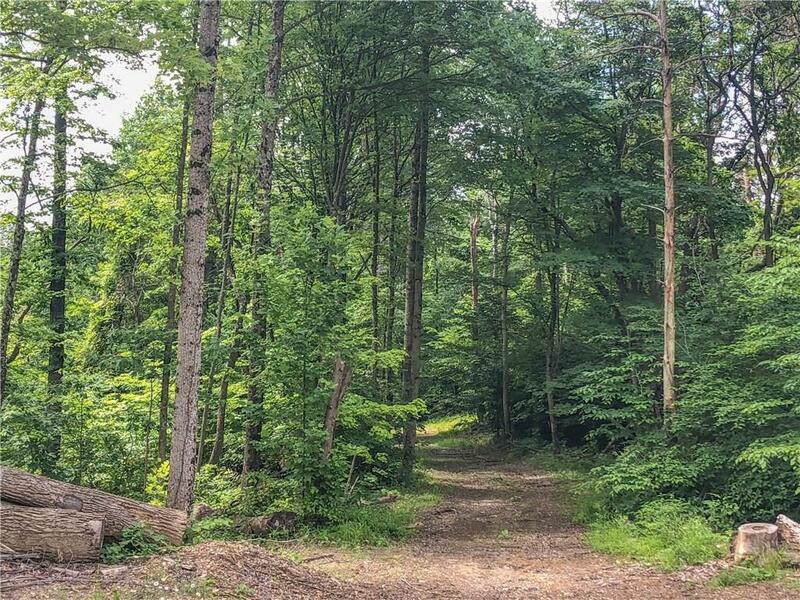 For outdoor fun the property is great for hunting, ATV riding and more... Only a few miles from Downtown Nashville so you can enjoy the many shops and restaurants, easy commute to Columbus and Bloomington. 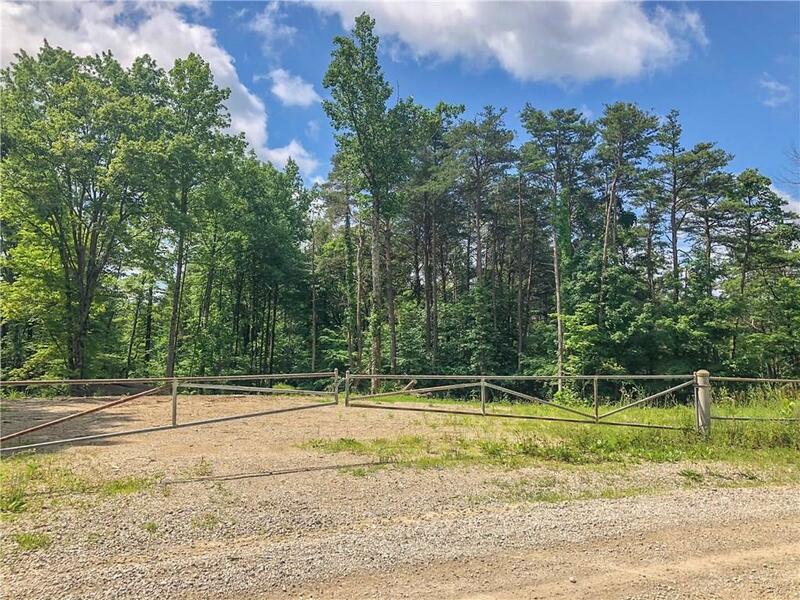 This property has 2000 ft of road frontage. Bonus this property is classified as Forestry so taxes are extremely low.